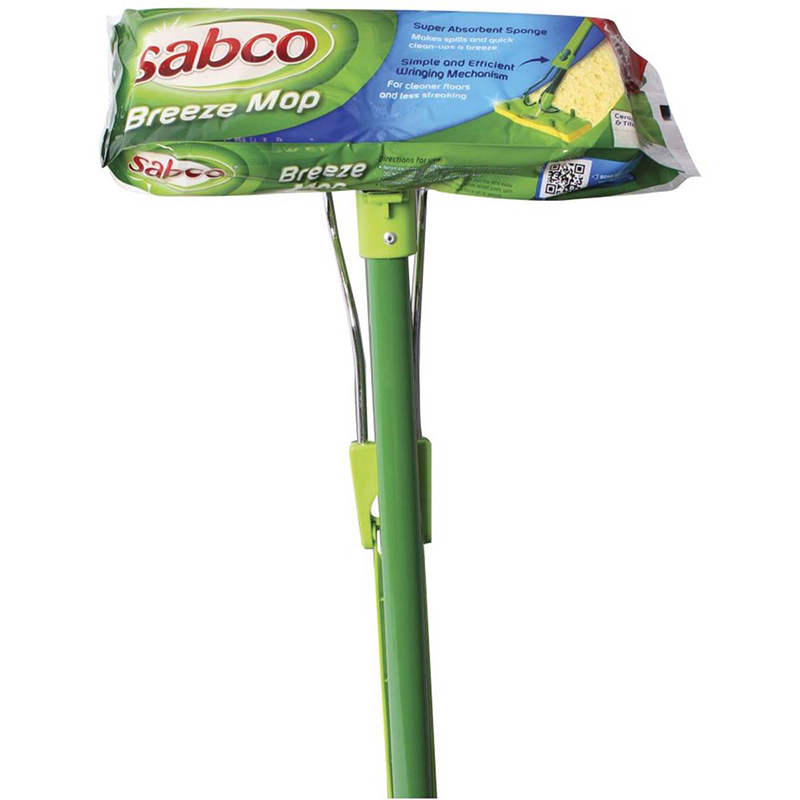 Sabco Soft Scrub Sponge Mop features a super absorbent pvs sponge which leaves floor drier and streak-free. 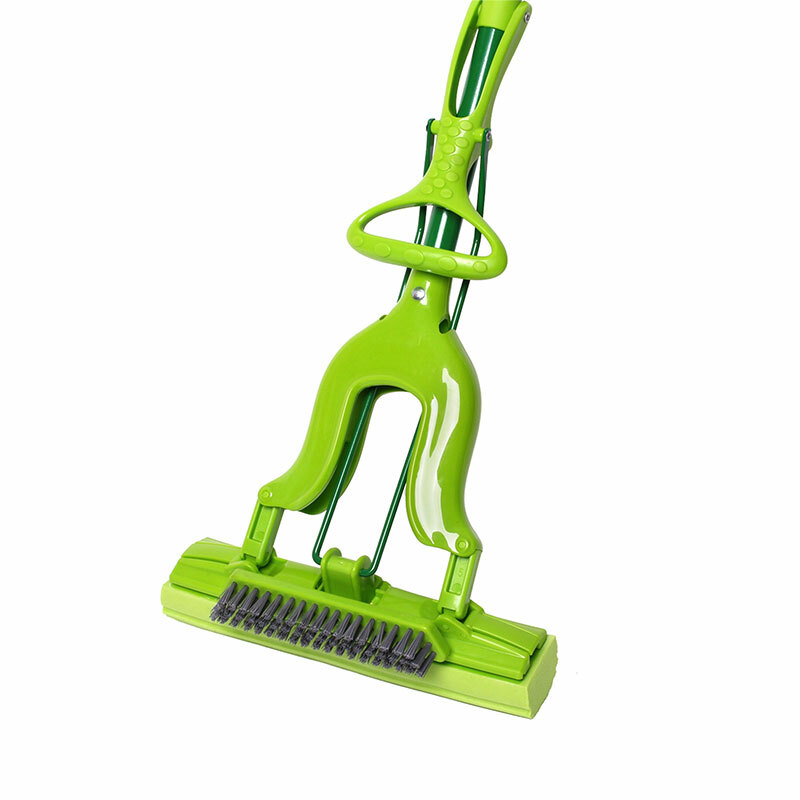 It has a built-in scrub brush which removes even the toughest dirt and grime easily, scratch-free. 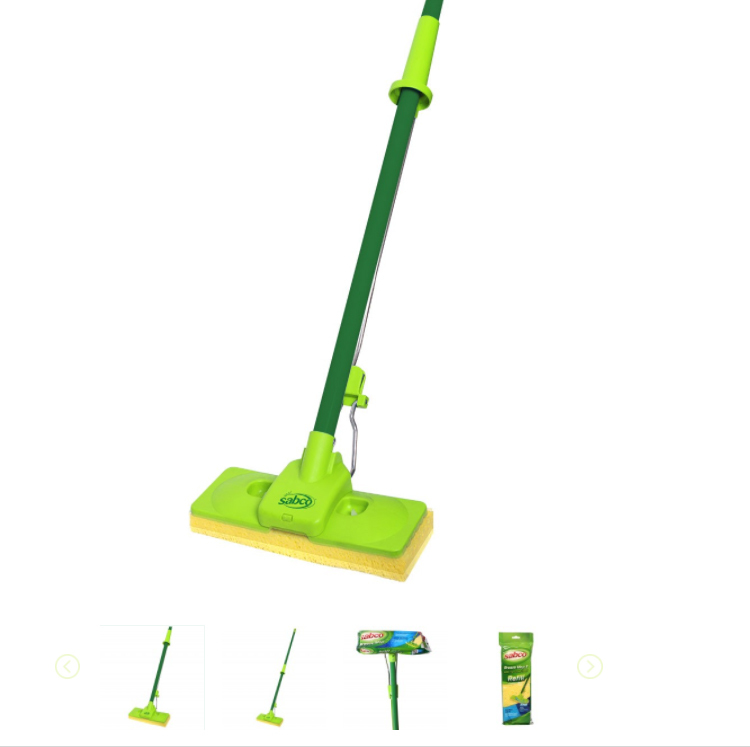 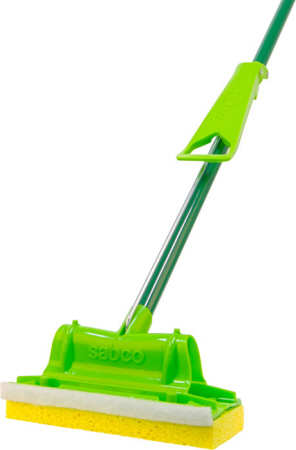 Sabco Lightning Easy Change Mop features easy change refill, just click sponge on & off. 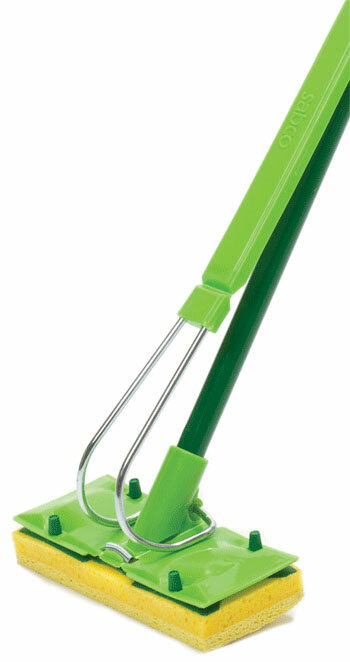 Its new improved wringing action, wrings out more water for drier floors. 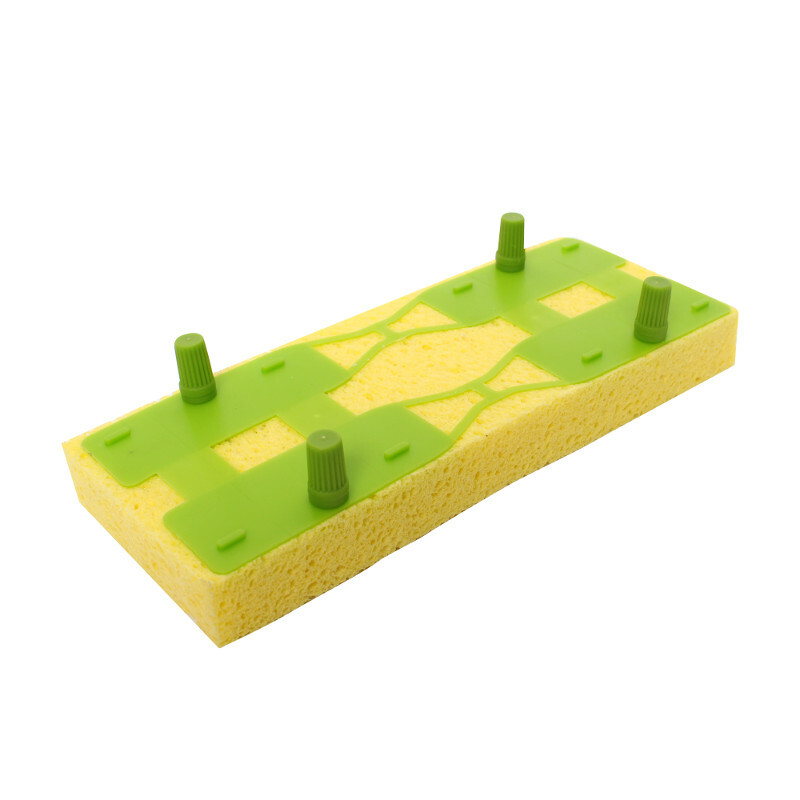 Thick sponge takes care of large spills, stains, dirt and grime. 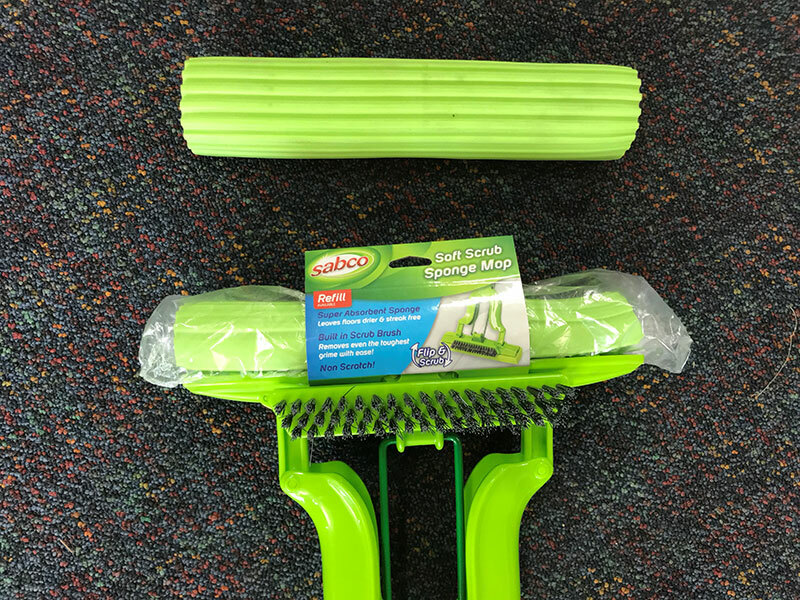 Replaceable scourer to assist with those stubborn marks. 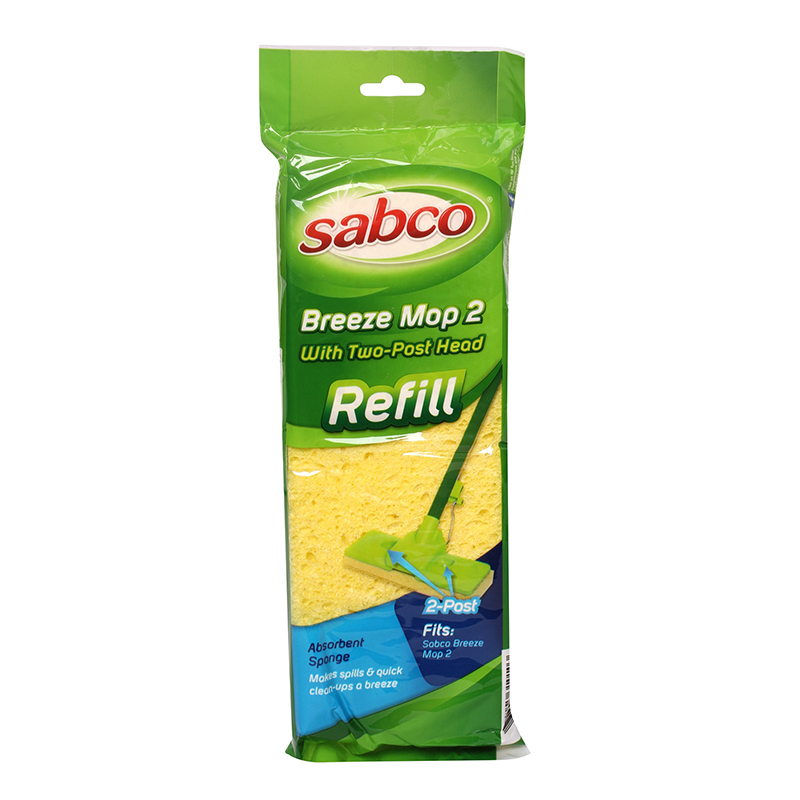 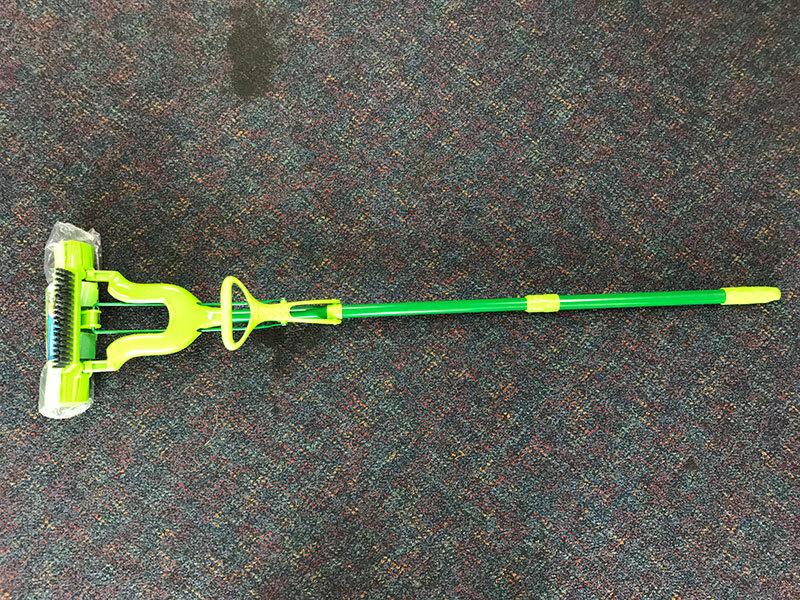 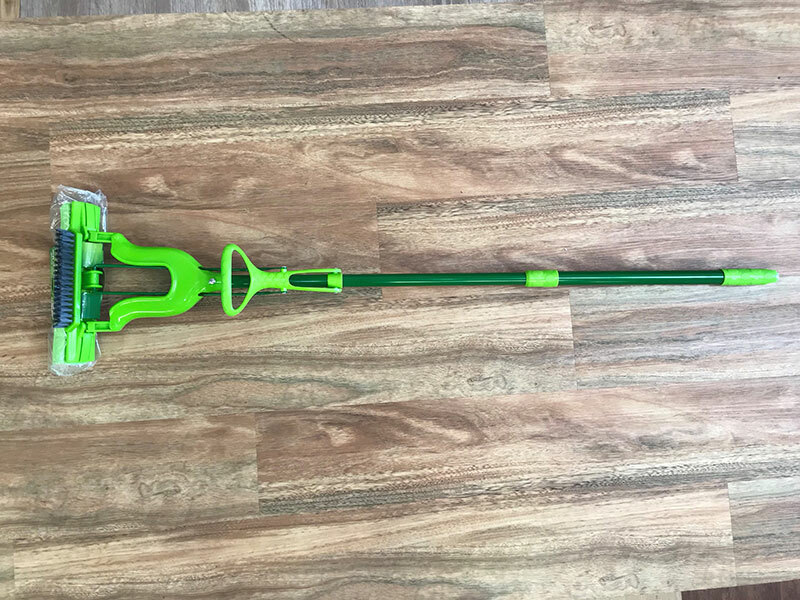 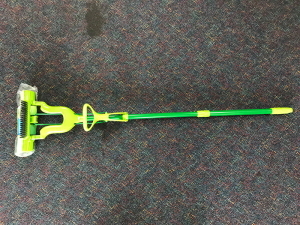 Lightning Mop Refills can fit ALL Sabco White and Orange Sponge Mops. 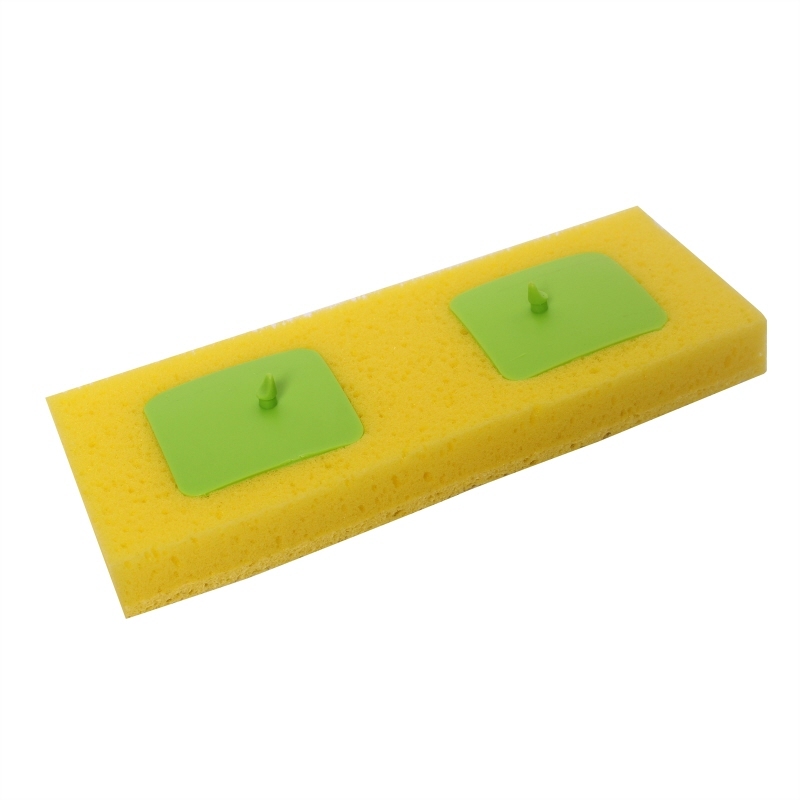 It is super absorbent 100% cellulose sponge. 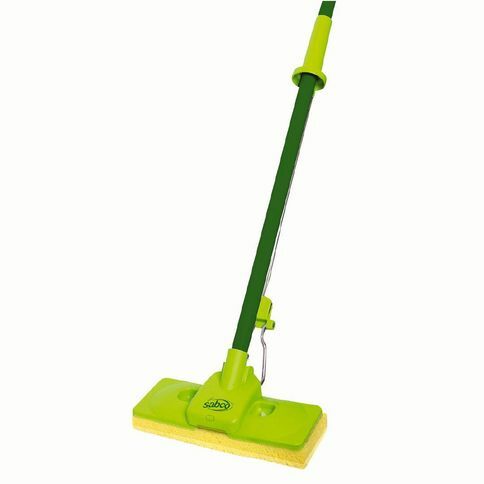 Sabco Breeze 2 Sponge Mop features a 25mm thick super absorbent pad that takes care of large spills, stains and grime.It also features efficient, simple, and easy-push wringing mechanism for cleaner floors and less streaking .